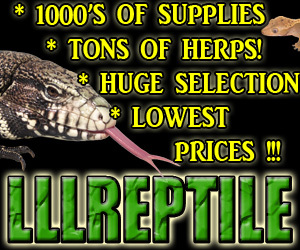 With the Canadian National Reptile Expo coming up soon the buzz has already started! Check out this link to see the show in the Toronto news. Continue reading "Canadian National Reptile Expo 2011"